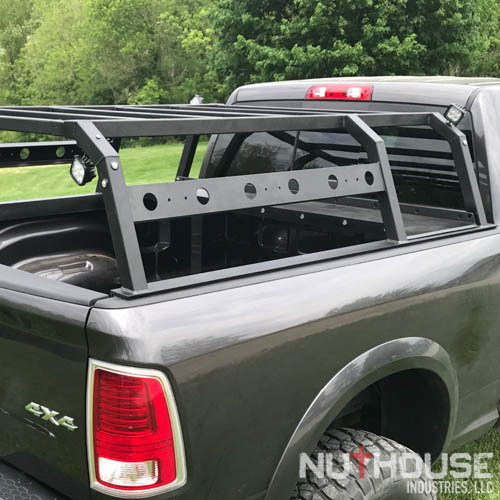 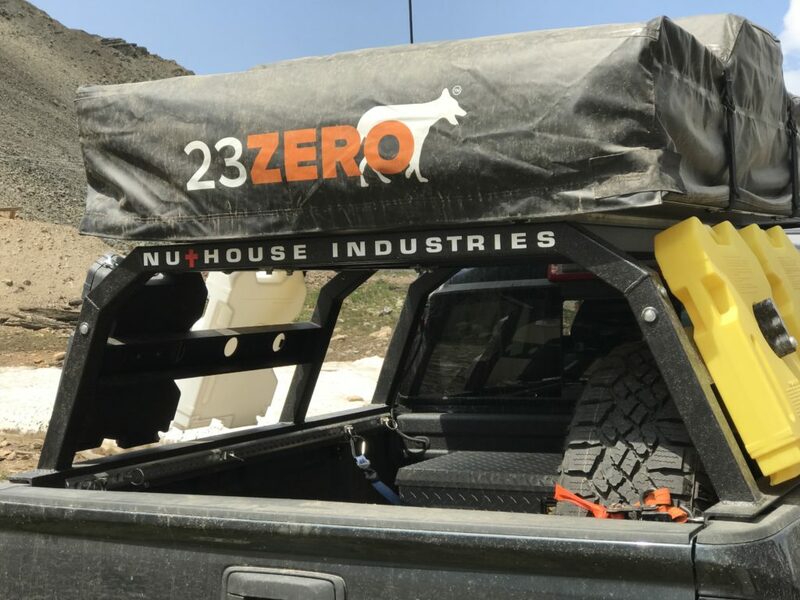 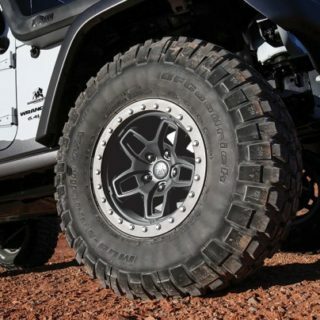 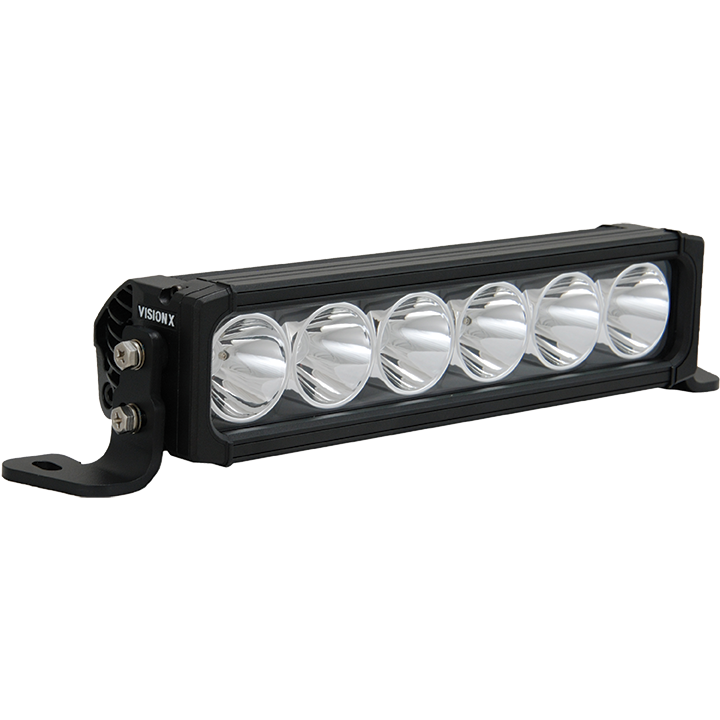 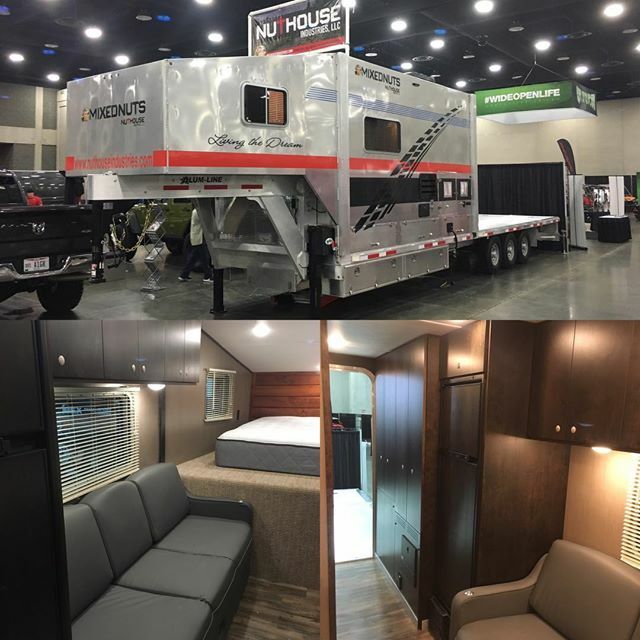 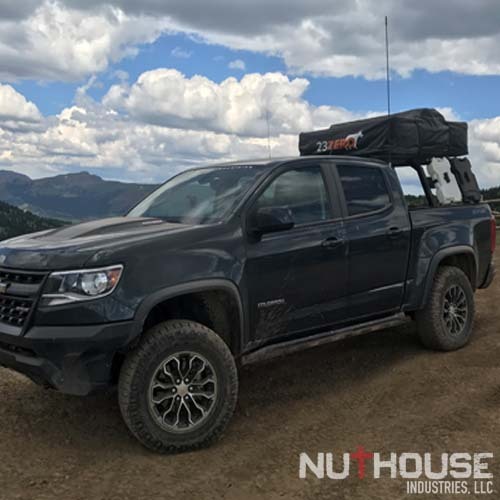 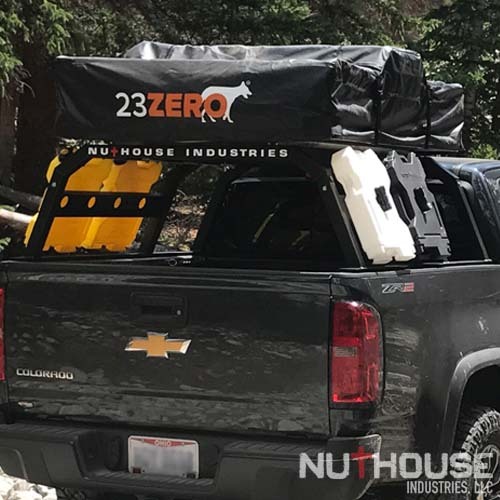 NutHouse Industries is your Premier Source for GM Truck Upfitting and Outfitting. 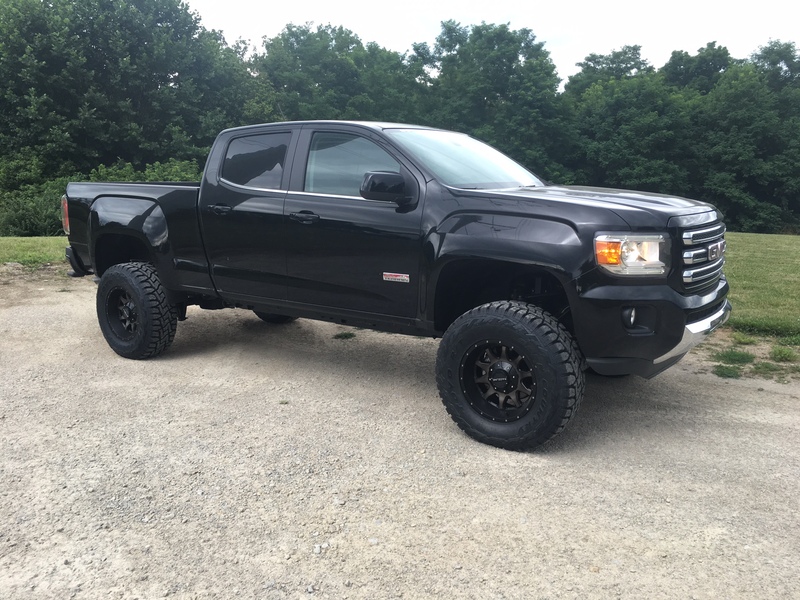 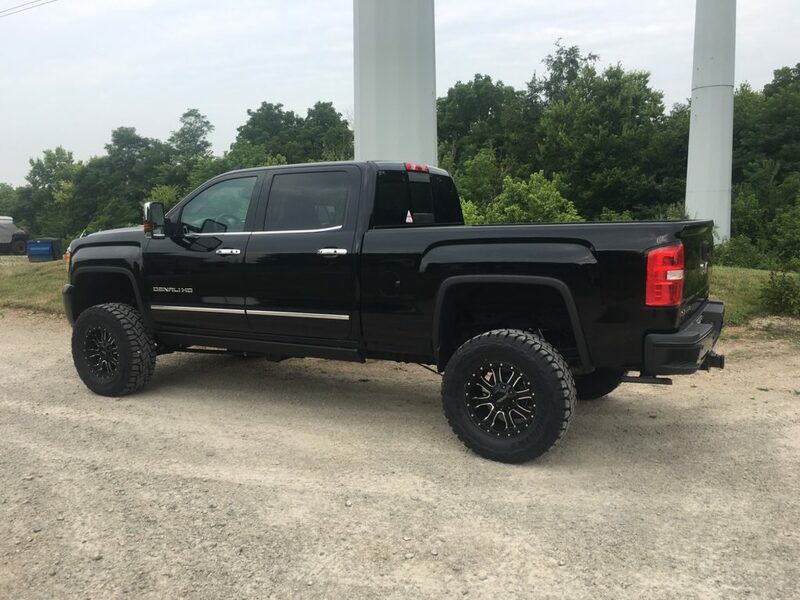 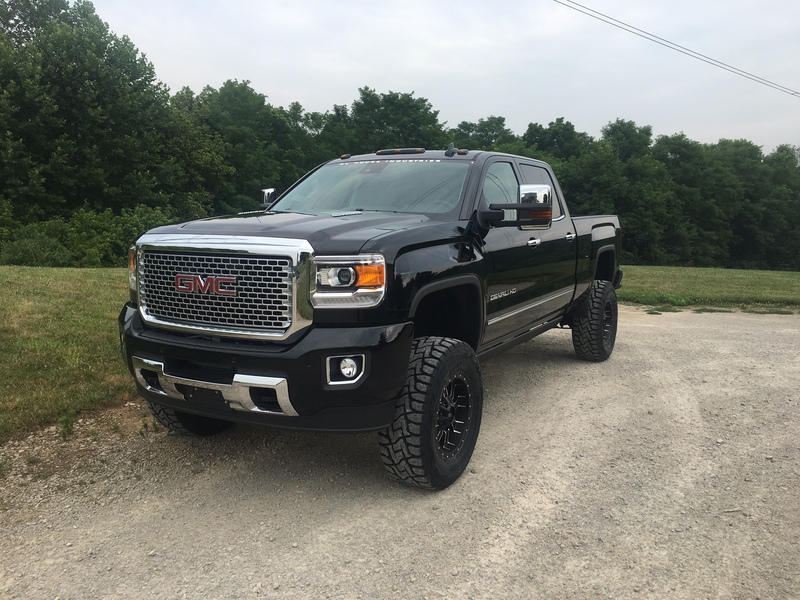 GMC Sierra 2500 Denali HD with 5″ Zone Suspension Lift, Raceline Wheels w/ 35″ Toyo RT wheels, Amp Research Steps, Amp Research Bed Step and Hypertech Speedo Calibrator. 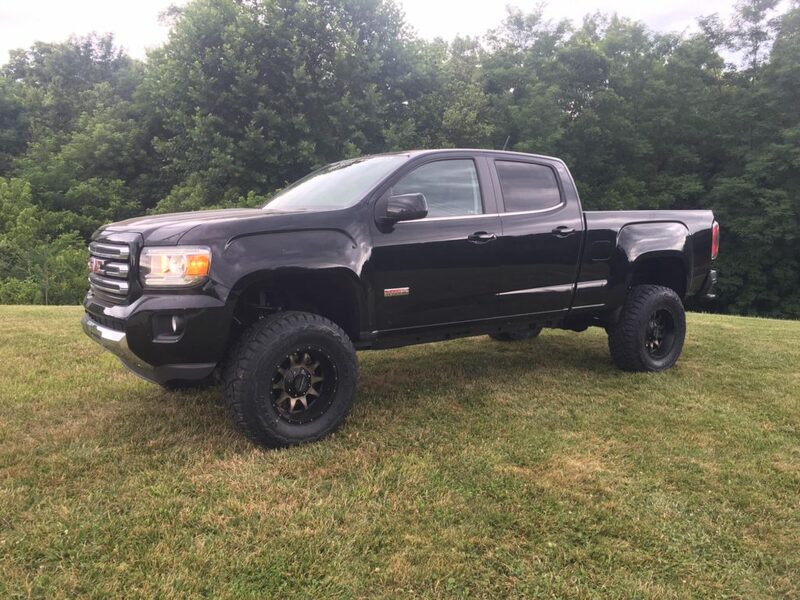 Truck is stunning! 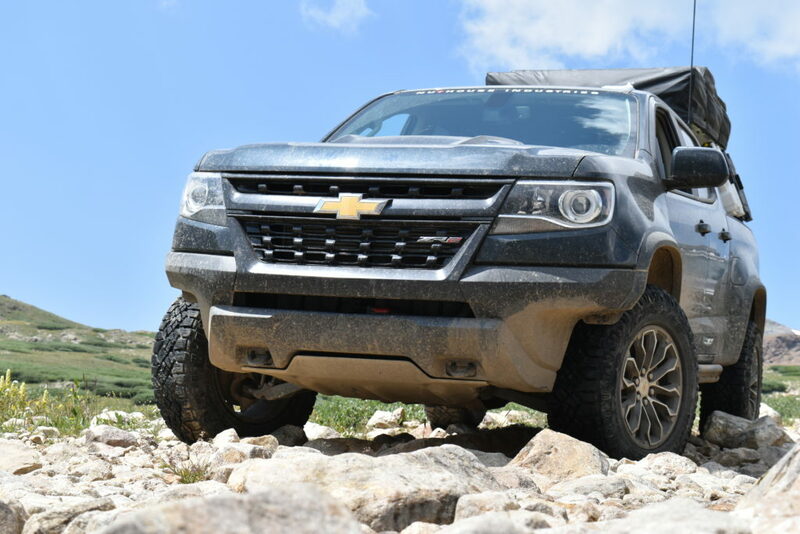 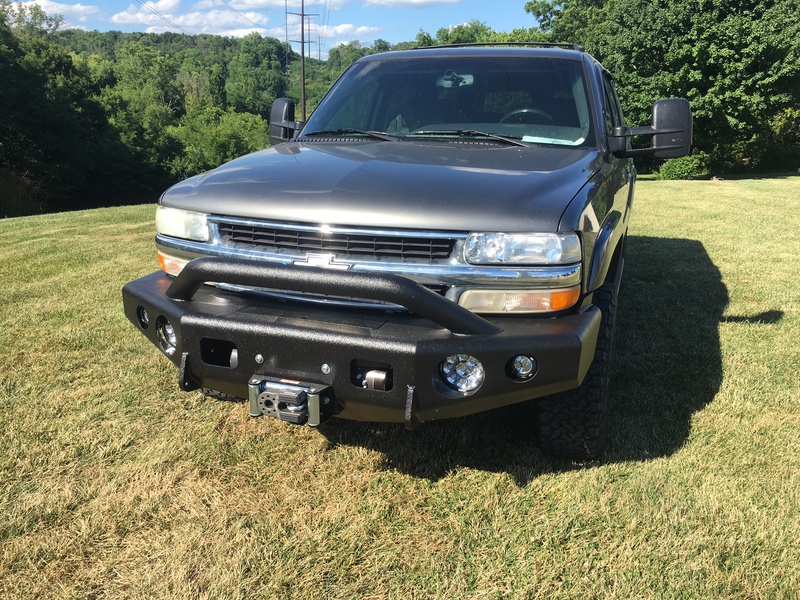 2000 Chevy Suburban with a Duramax conversion that we just finished up putting Trailready front and rear bumpers, Scorpion Bedliner on the bumpers, a Warn 16.5 TI winch, Factor 55 Prolink XL, Vision X lighting for the front and XKGLOW backup lights. 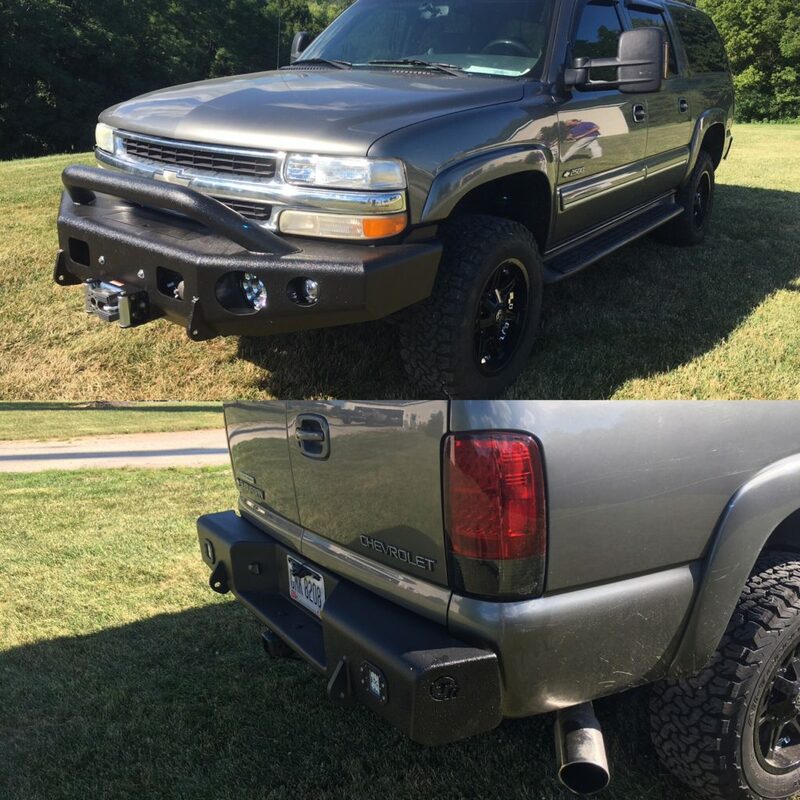 We had several modifications to make on the bumpers to fit them on the Duramax conversion but the end result was a very clean install. 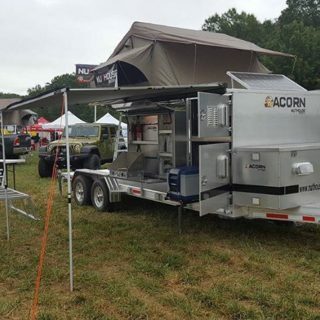 All Aluminum Expedition trailer. 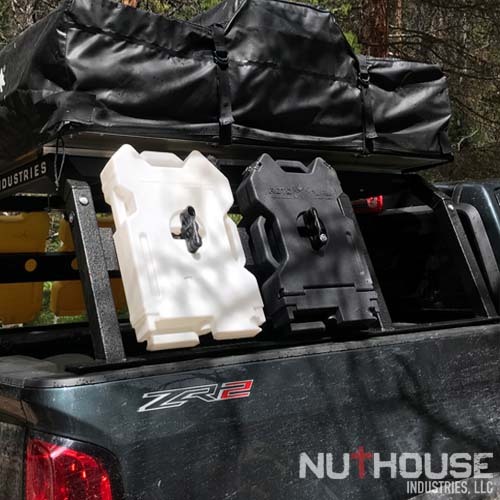 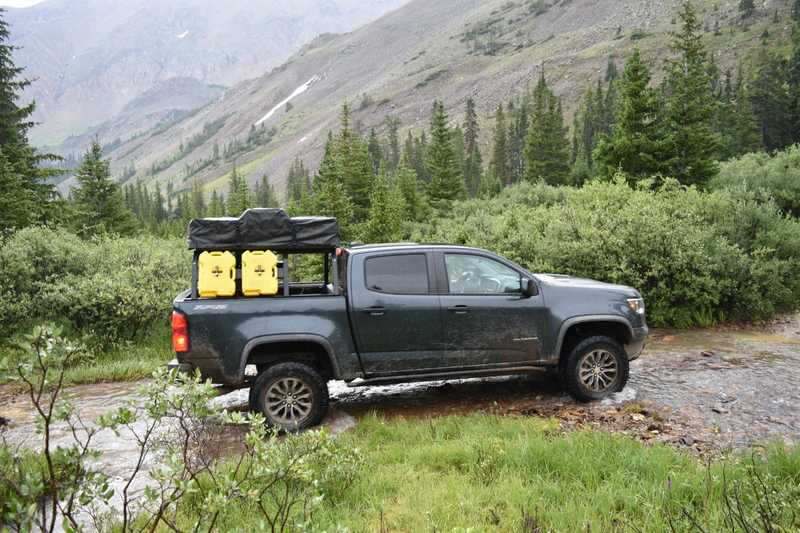 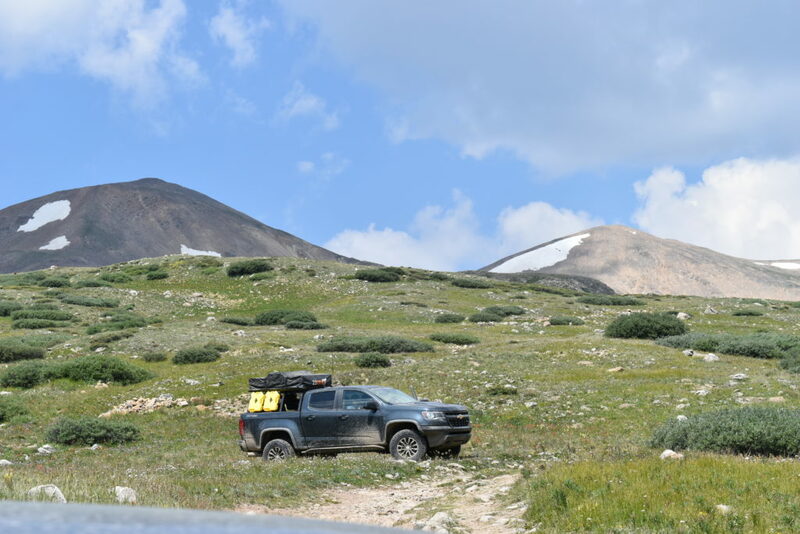 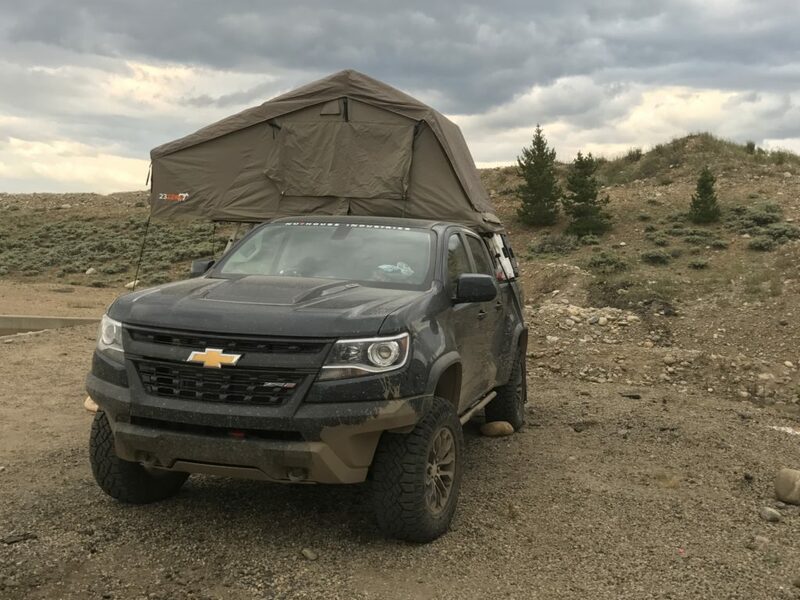 Light weight rugged overland trailer.